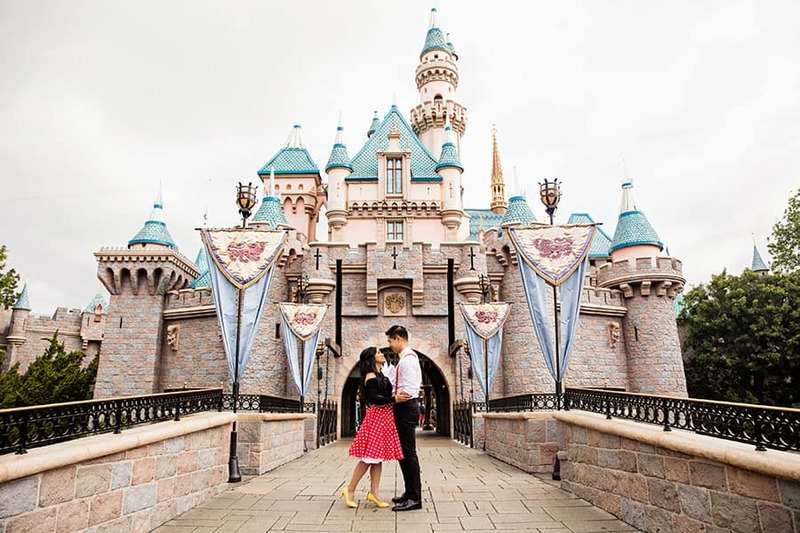 Today marks 62 years of Disneyland magic! 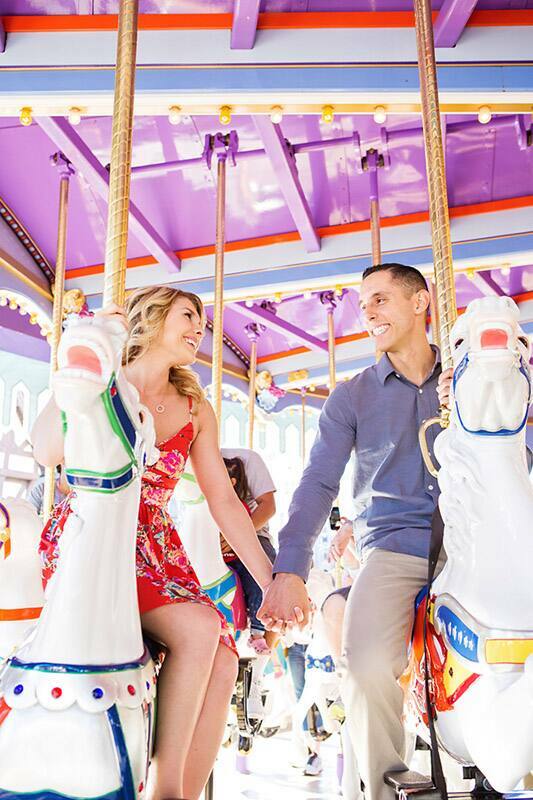 To celebrate, we are sharing some of our favorite Disneyland Portrait Session photos. 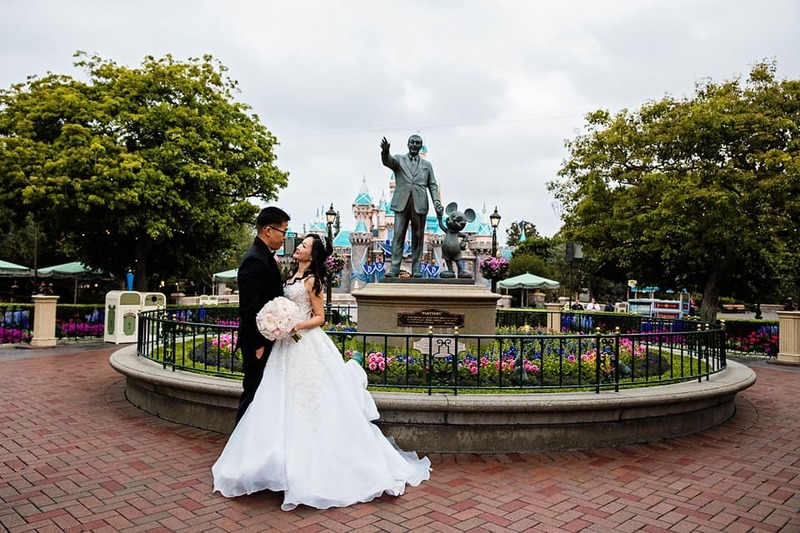 There is something special about all the photos that take place within this classic park - a certain charm and nostalgic quality. 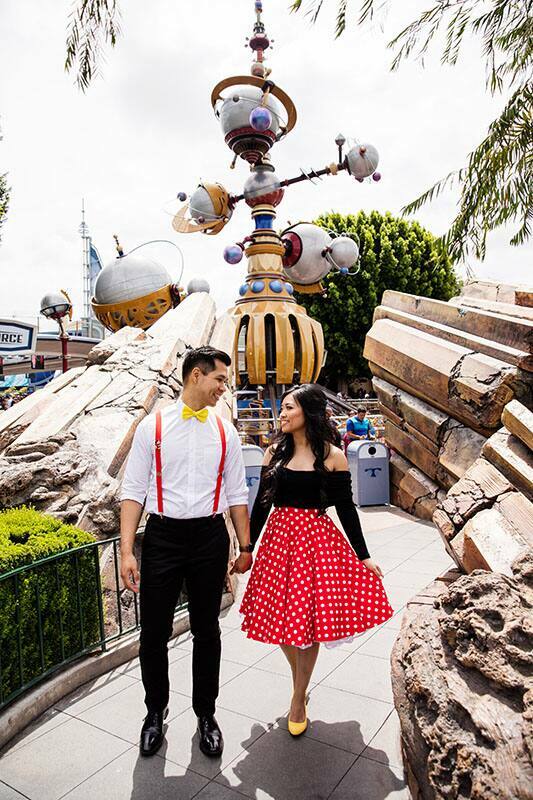 Whether you are looking for the iconic castle shot or some fun in Mickey's Toontown, there is a magical spot to capture every candid moment! 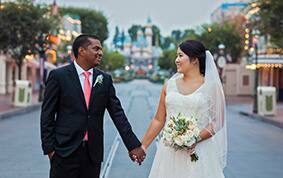 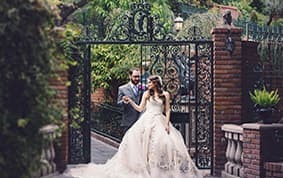 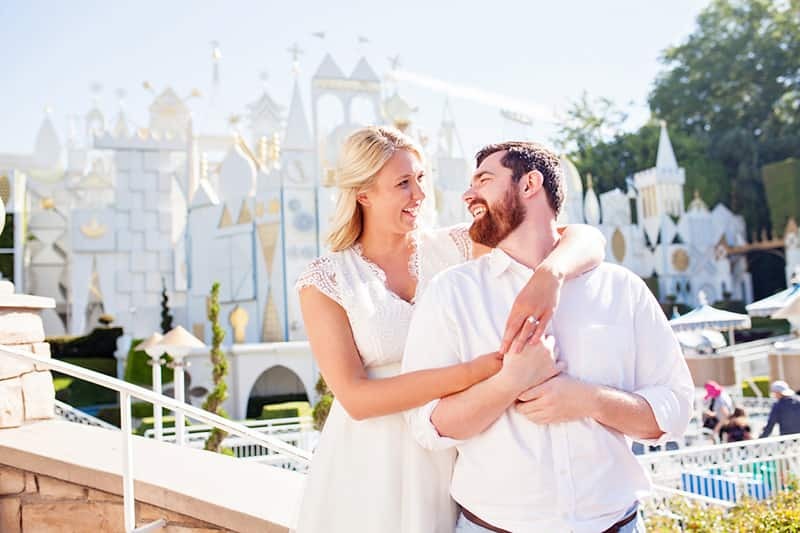 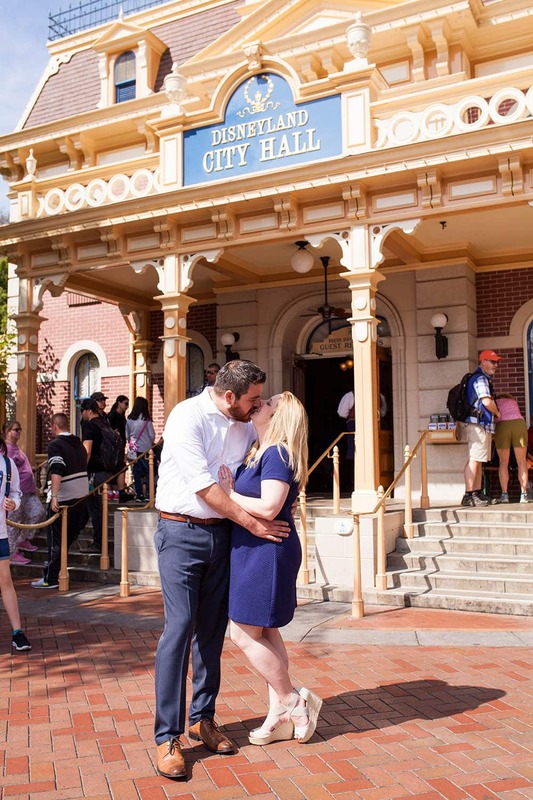 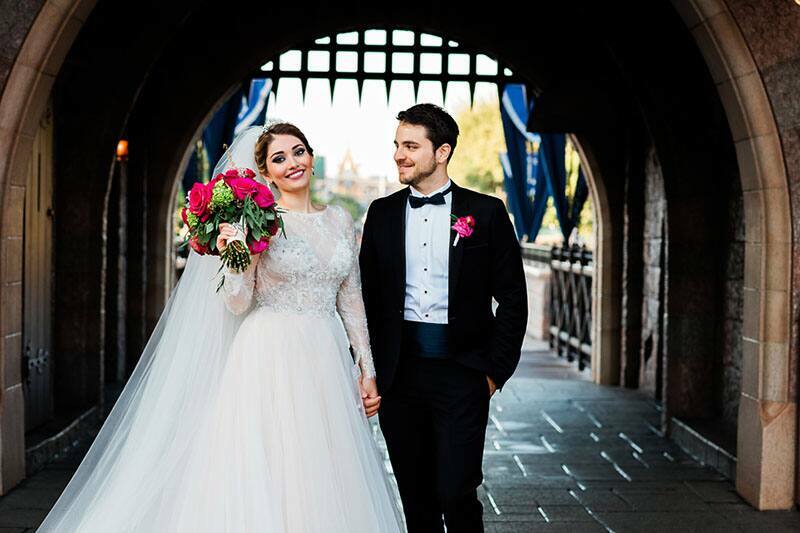 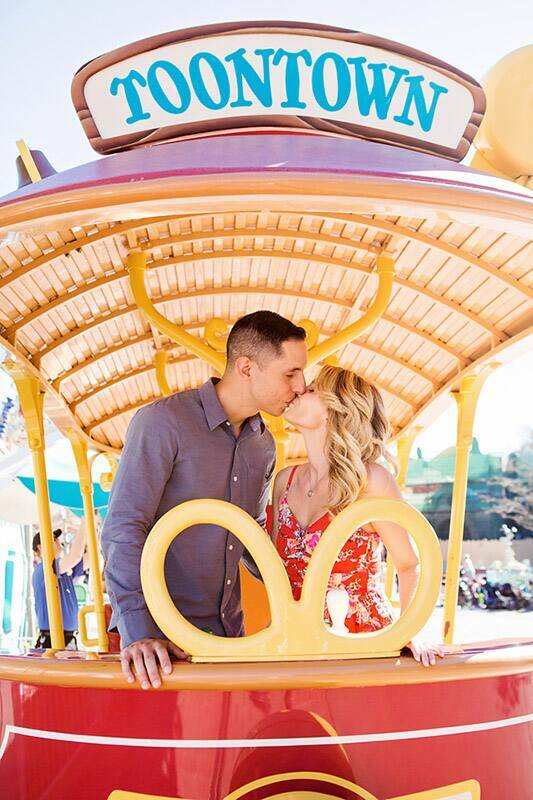 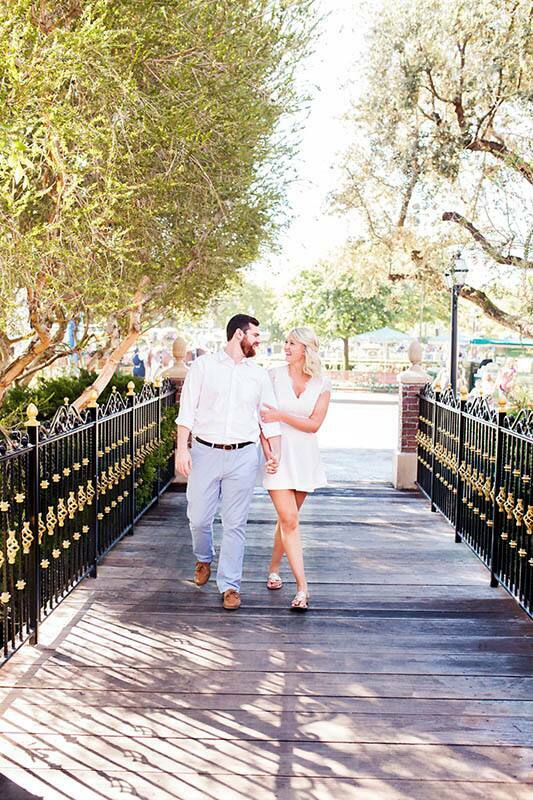 It's the perfect way to celebrate your engagement or your Disneyland wedding.